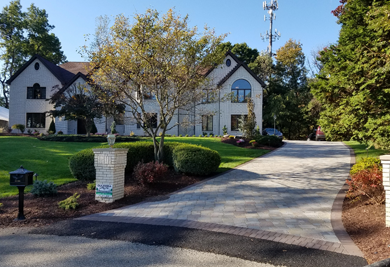 Make your property stand out with beautiful landscape design by Dulemba Landscaping, LLC. We are based in Level Green, Pennsylvania, and serve Westmoreland, Allegheny and Butler counties. 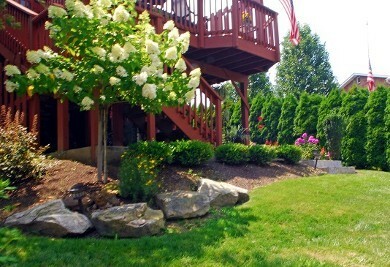 A beautiful yard makes your home or business look its best. We design, create, and maintain landscapes from the ground up. Choosing plants of the right size and adding the right mulch are important for creating healthy, beautiful lawns and gardens. 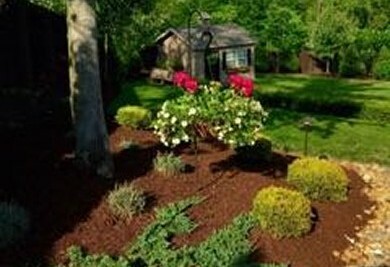 By carefully selecting and positioning plants, flowers, and trees, we make your yard look perfect. 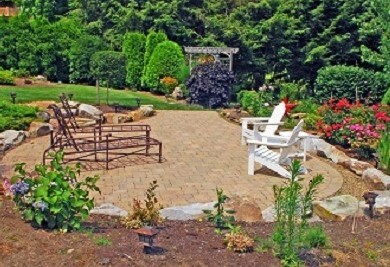 Call us today to design a new backyard paradise for your property. 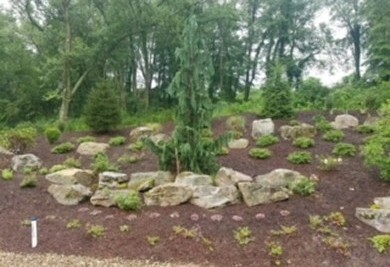 Our team specializes in a full line of landscape services. Call today for a free estimate. We offer competitive prices on design and installation. 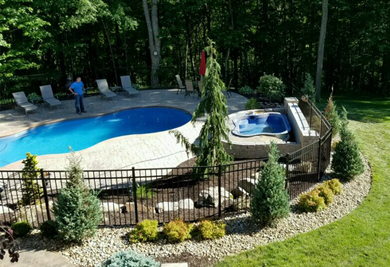 Whether you're building a new home or you have an existing garden that needs attention, you can count on us. We offer both yard renewal services and installations for new properties. Either way, the results are sure to impress. When our work is done, we remove all debris and leave your yard looking immaculate.